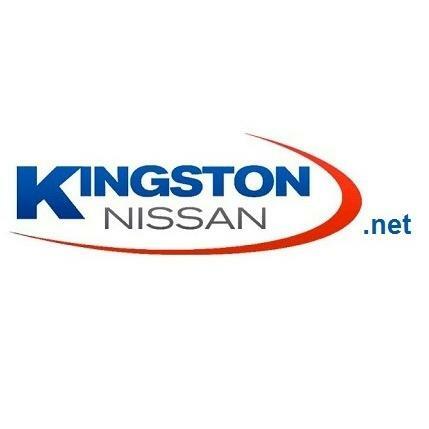 Kingston Nissan is your one stop car shop! We offer a full line up of new Nissan vehicles, certified pre-owned Nissan vehicles, used vehicles and guaranteed financing for the credit challenged. We also offer a full service auto repair shop, body shop and detail department. Our salesman was George McEvoy. A real pro and very easy-going, informative. No pressure, no overloading with info. Delightful. We went back and bought a second car from him a few weeks later! Great dealership - helped me get a new Rouge in driveway ! Thank you John (Jack) Stelcen! Marc Horn was awesome to deal with. He did not only help me find a car, he did everything he could do to make sure I left in a brand new car that day! He is very friendly and very awesome! I would highly recommend Kingston Nissan for buying a new car. Bill Haley is an amazing salesman and makes buying a car a real pleasure!! I went in on a Saturday and drove my car home the same day! !